My parcel is here, packed nicely in a box. 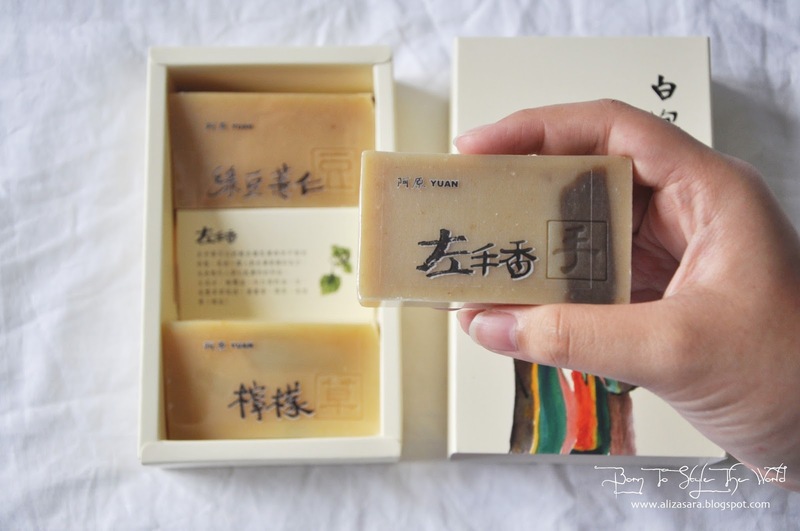 As much as these looks like a soap bar, is definitely isn't your ordinary soap bar. After doing some background research, i have found that these are soap from Taiwan. Very well known for lathering for the soul, that goes beyond cleansing ritual. So if you want to know more, do read more about it below! 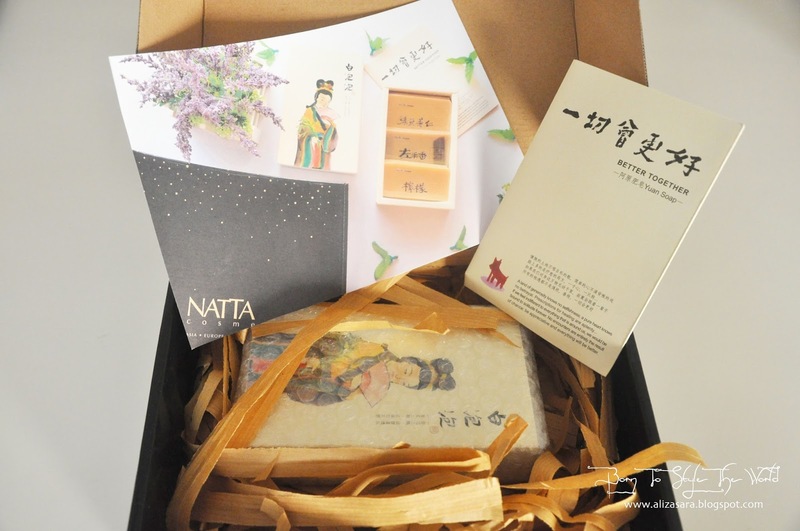 So, if youre wondering where i got it from, I got my set of Yuan Soap's from Natta Cosme which never fails to arrive to me in a lovely box. So thanks for the extra care on the packaging, making sure that i receive the product undamaged Natta Cosme. You guys deserve a thumbs up! Hehe. 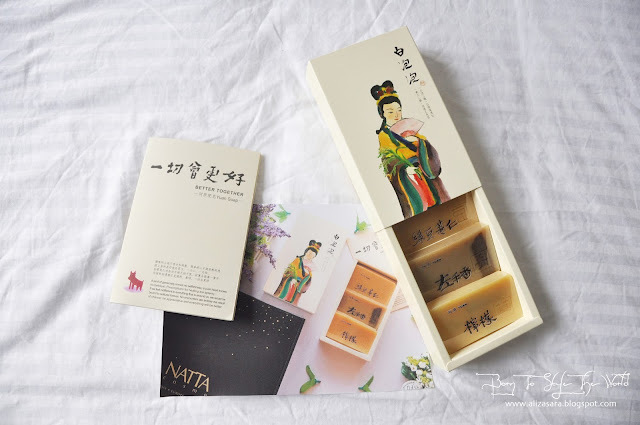 Since Natta Cosme has brought this in for you guys, you dont have to worry about flying all the way to Taiwan to get your hands on these lovely soap. 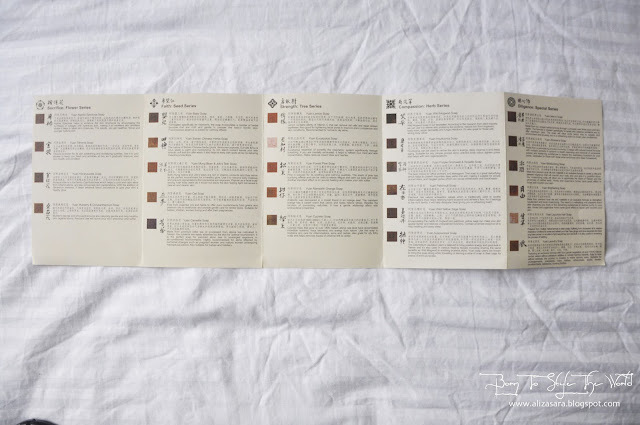 Some reads on how they are traditionally made. Yuan soaps are traditionally designed according to the asian ancestors who used similar ingredients to soothe tired and problem skins before technology. So these soaps are introducing almost forgotten wisdom of the past to the current generation of today or a.k.a people like me. haha. 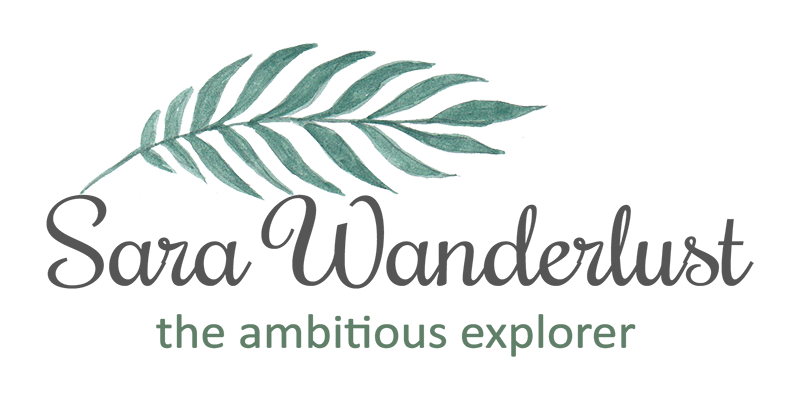 Let me tell you something, they have a massive range of soaps to cater to your specific skin needs with a variety of 26 types to choose from! 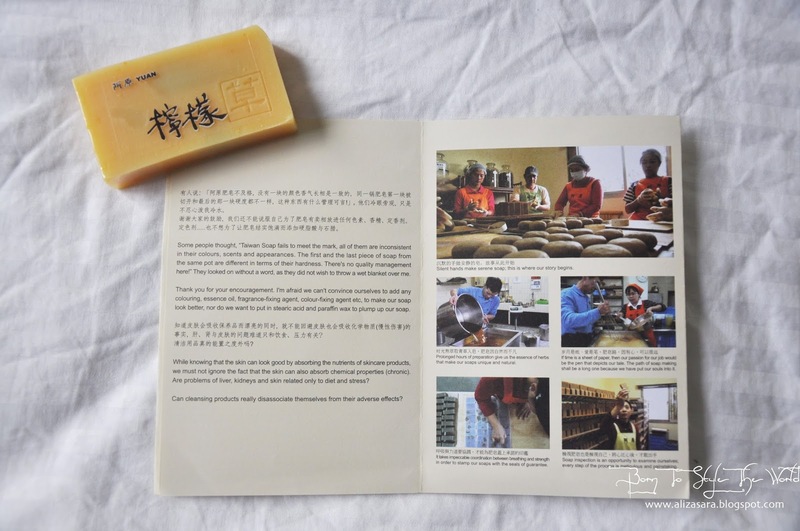 My box of Yuan Soap comes with a little pamphlet stating the type of Yuan Soaps they have and of course some information on the product. And what really attracted my attention was that they dont use colouring, essence oil, fragrance fixing agent, colour fixing agent, nor stearic acid and paraffin wax was used. CRAY! This literally means that their soaps are 100% natural. Upon unboxing the parcel, i was surprised with a very strong herbal aroma which was a very relaxing scent. They have a total of 5 series. They have 5 series available to choose from, having Sacrifice; Flower, Faith; Seed, Strength;Tree, Compassion; Herb and Diligence;Special. 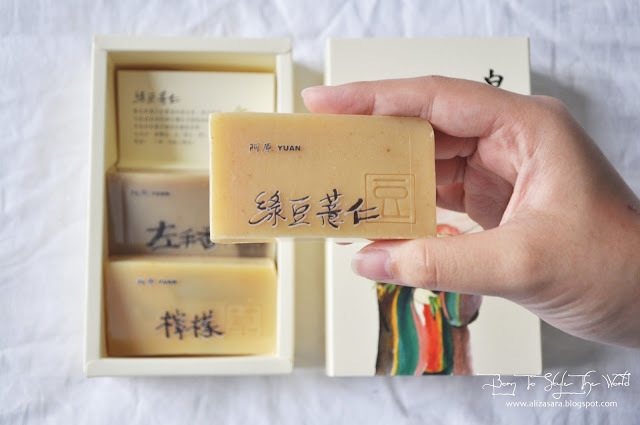 So in my box, i've gotten myself the Yuan Lemon Soap from the Tree Series, Yuan Patchouli Soap from the Herb Series and Yuan Mung Bean & Jobs Tear Soap from the Seed Series. 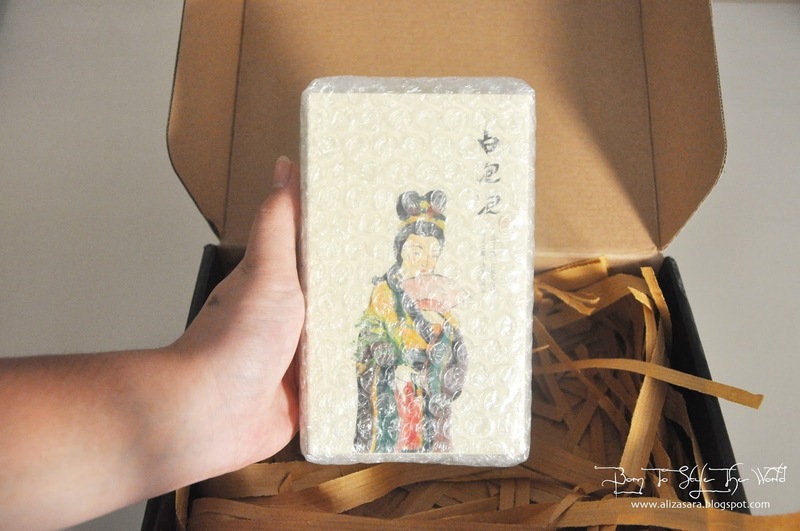 First up would be the Tree Series, Yuan Lemon Soap, which happens to be suitable for normal to oily skin types. Did you know that Lemon contains plenty of Vitamin C that can be remove old cells and repair broken capillaries? Its also good for tightening facial pores to improve ones complexion and skin conditions. Smells lovely too! Next would be the Herb Series, Yuan Patchouli Soap, which has natural antiseptics values which is traditionally used to soothe inflammations thus helps relieving hand eczema and athletes foot. Patchouli belongs to the mint family, so it did leave a light cooling effect, giving my skin feeling refreshed after my shower. Comes with a manufacturing date at the back too! Easy lathering guaranteed despite not containing paraffin \\ WIN! After a few attemps of trying these soap bars out, i was surprise to find that it wasn't even hard to lather! I actually love how the aroma stays after you shower which leaves a pleasant herbal scent the minute your exit your bathroom. This would be highly recommended by me if you're seeking for a relaxing bath, or if you had a stress day, these would be your perfect stress-free solution! They're also available in a full size of 100g at RM28.90 - RM34.90. 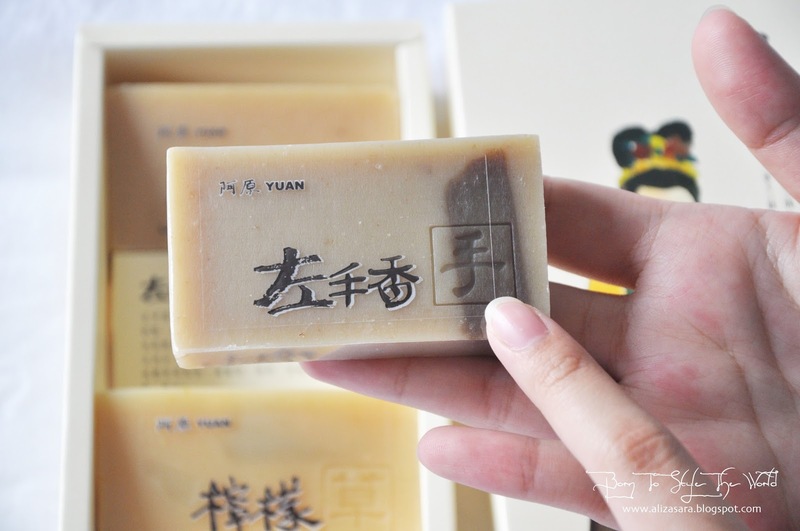 Yuan Soaps are available for purchase at Natta Cosme and i will guarantee that you wouldn't regret. Be sure to read the description of the soap to see which suits your skin for better improved results! 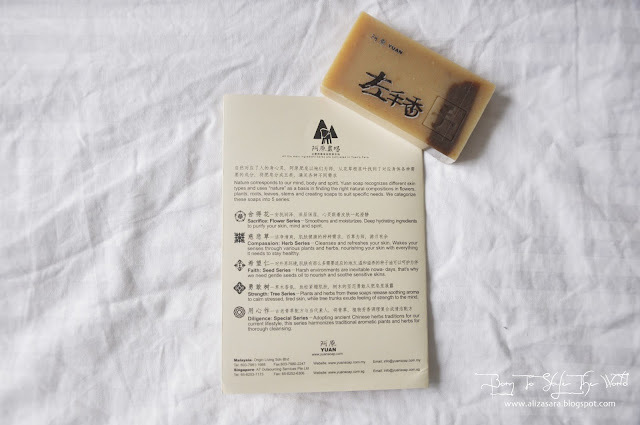 Well, i havent personally tried the rest of the 23 types of soap by Yuan, so if you have tried it out yourself, do share with me your reviews on what you think about it. Wah, the soaps looks great!! And the scent must be very nice! i bet the scent is refreshing! I love herbal scents! The Yuan Mung Bean. Yes, I want to definitely try that one. Straight from Taiwan. I think it gonna cost a lot for shipping too? I want to buy it hehe! 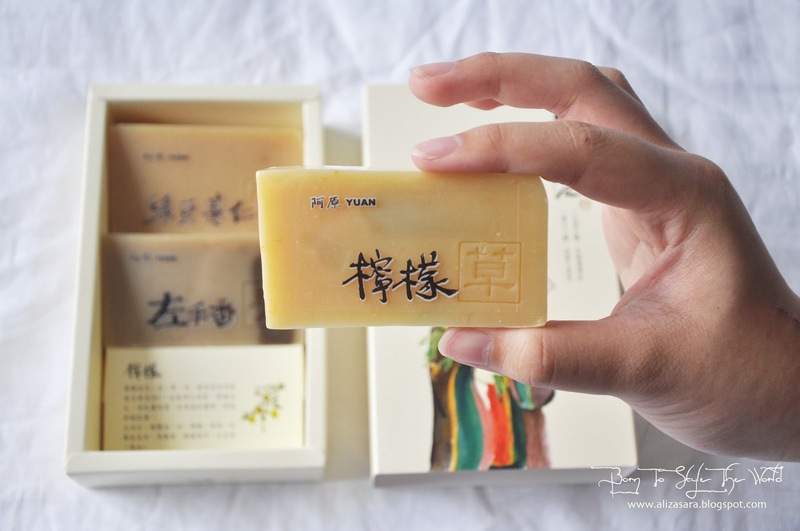 Maybe at Taiwan will be cheaper for this soap? 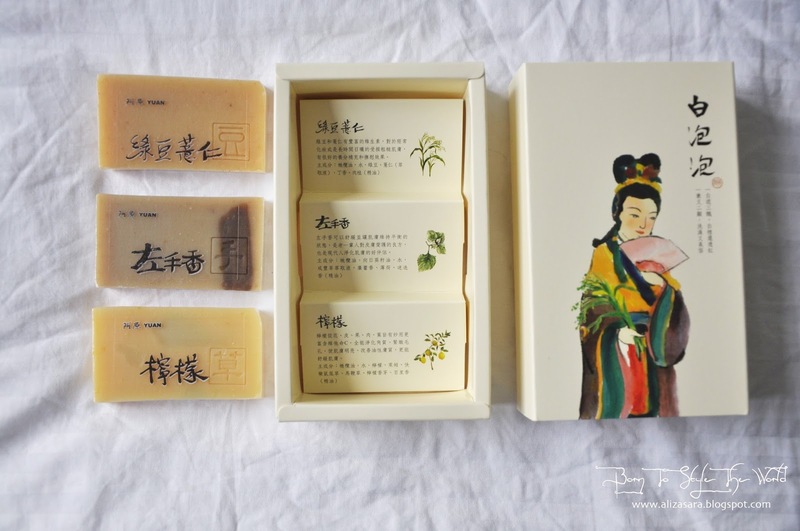 Oh at least they have a variety of soaps for different users :) The design looks rather traditional but pretty! aww! they already look supper creamy and soothing! surely going to try them! Looks like an ancient-style packaging. I wonder how easy it is to buy and replenish this in Malaysia. I would like to try this myself. The naturally made soap are the best right? And I love the packaging - so retro la. 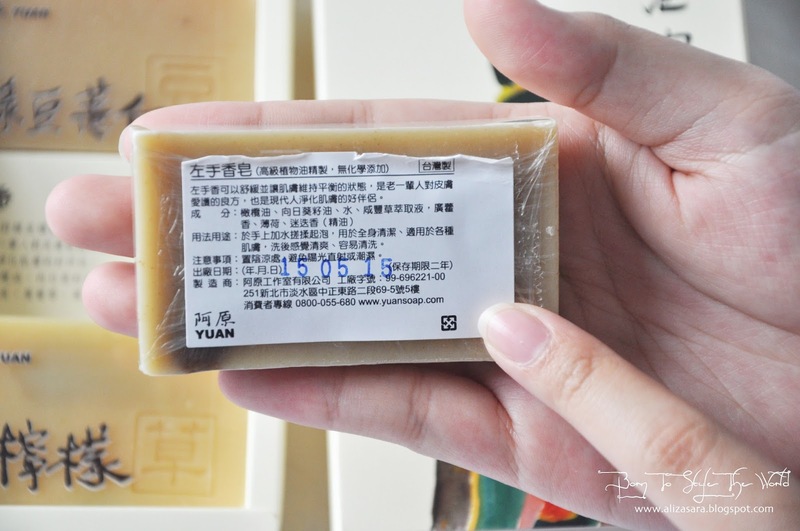 Yuan Lemon Soap looks good especially I got oily skin. Will try it out.